The backup of any Career file you open via RCMDBT, is not required. This is a beta pack, so you can try out. No updates about Squads functions, because perfectly workings. Very poor documentation atm, but a lot of info are inside the tool. tables that need to be cleaned with DB Master by Rinaldo. Take care deleting rows in tables, always check at playerid or artificialkey column. Open and then compare the manager db mod example included. 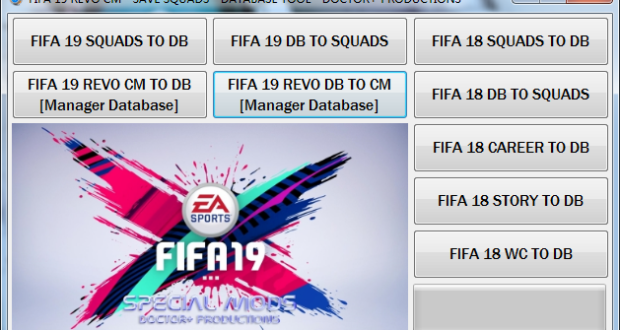 the main database the one with players table, the Squads you started the cm. and regenerate again the career mode save file. in order to share tips, solutions about for what, where and how to tweak the cm.